More than anyone else, PETER VENKMAN is responsible for the formation of the GHOSTBUSTERS. 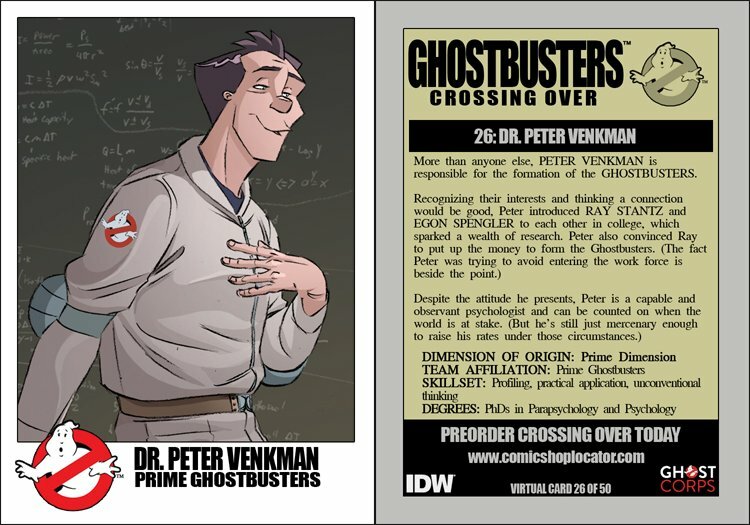 Recognizing their interests and thinking a connection would be good, Peter introduced RAY STANTZ and EGON SPENGLER to each other in college, which sparked a wealth of research. Peter also convinced Ray to put up the money to form the Ghostbusters. (The fact Peter was trying to avoid entering the work force is beside the point. ).